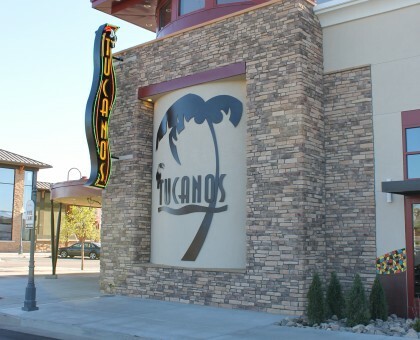 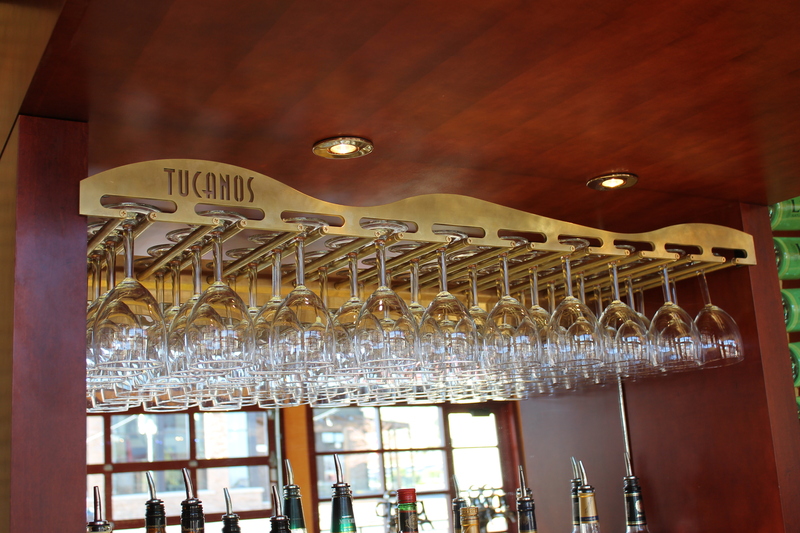 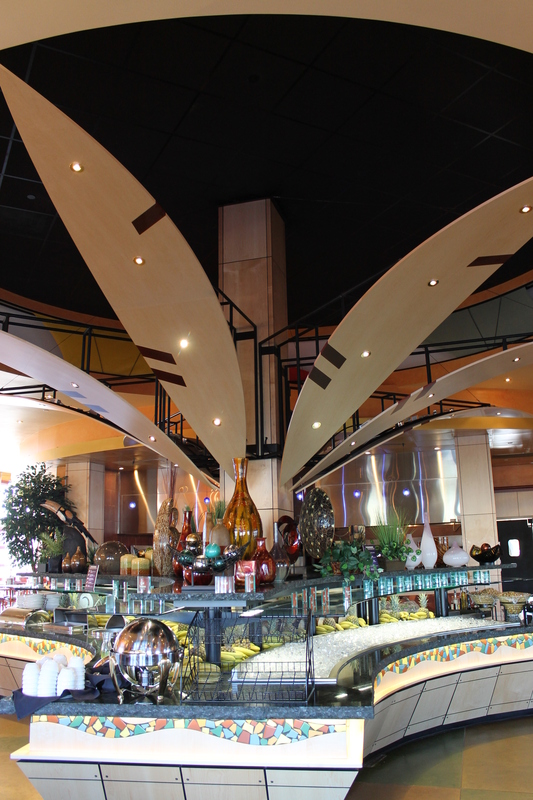 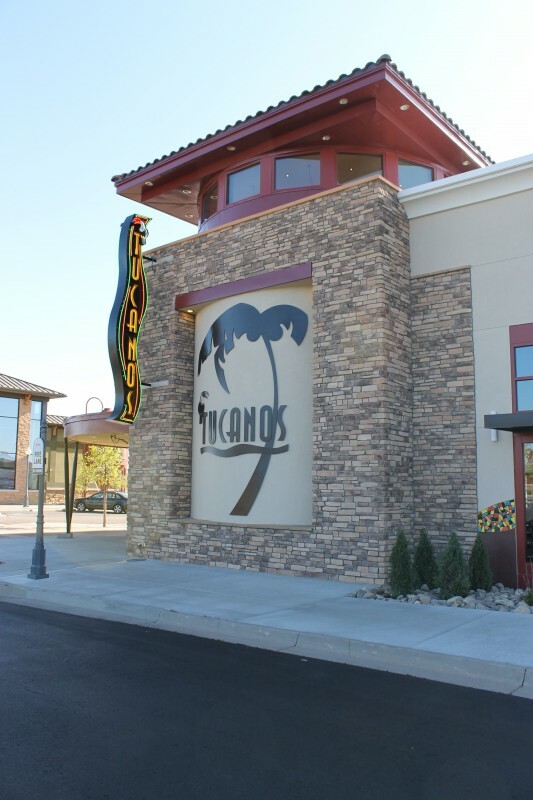 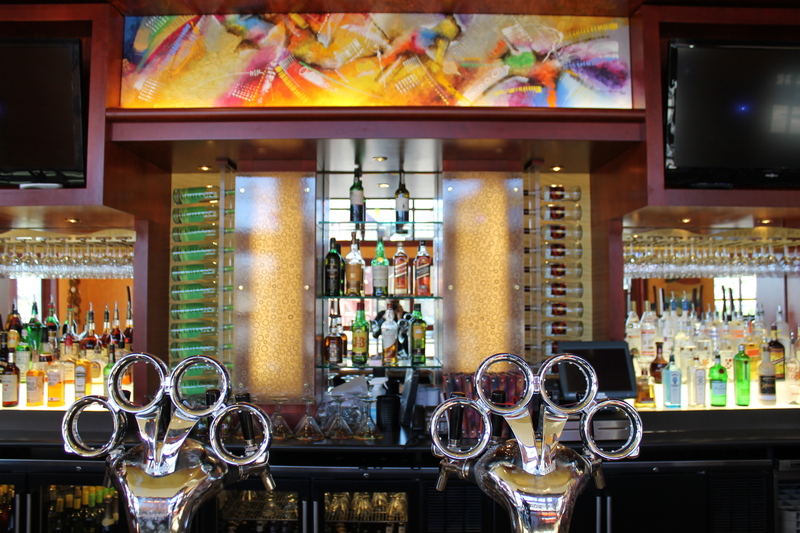 Tucanos Brazilian Grill is a Brazilian-style steakhouse. 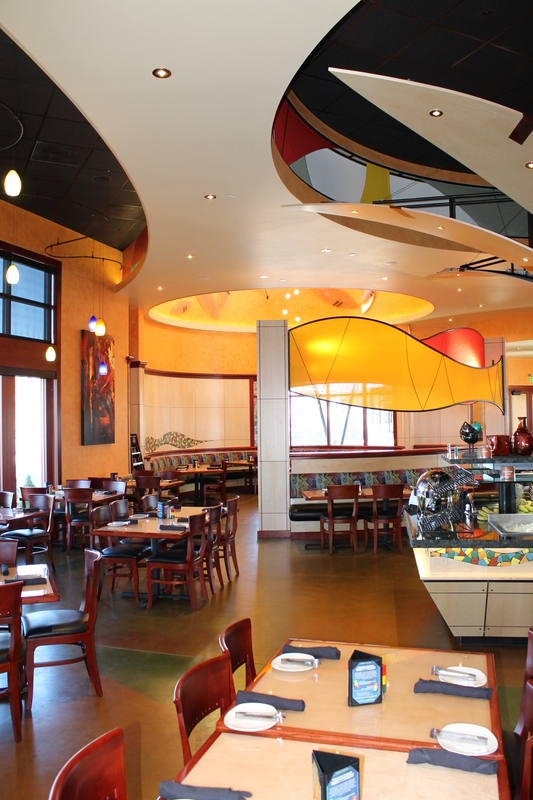 Christofferson Commercial Builders completed this project in 2012. 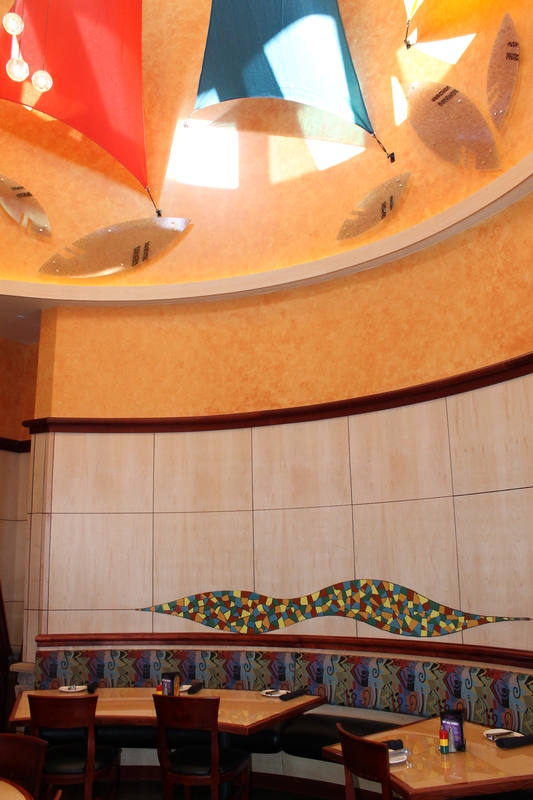 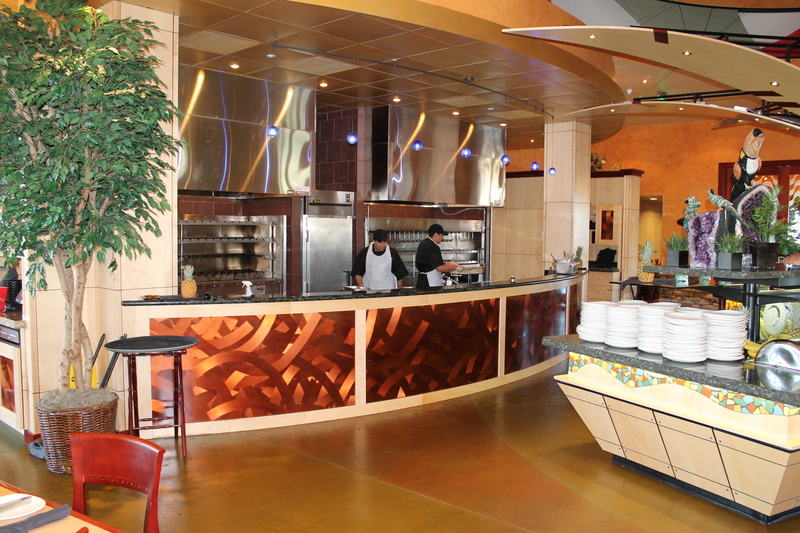 Like all fine dining establishments, managing the high-end millwork, sophisticated kitchen equipment, and many specialty components were all key to the success of this project.